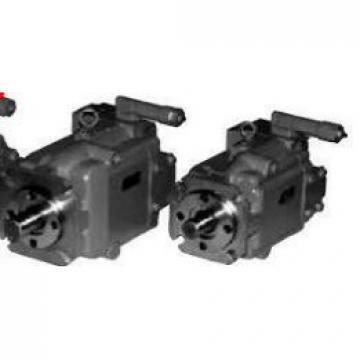 Pioneer Machinery's Research and Development organization is dedicated to creation of TOKIME piston pump P100V-RSG-11-CCG-10-J specifically for individual customer applications, development of new and cost effective TOKIME piston pump P100V-RSG-11-CCG-10-J solutions to satisfy industry needs, evaluation of products to measure performance and reporting fact-based results to support Pioneer Machinery's full product line. 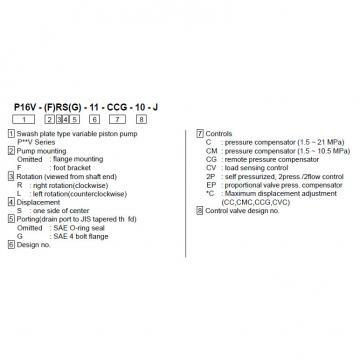 Using advanced testing equipment, concepts can be validated quickly and accurately ensuring faster release to market. 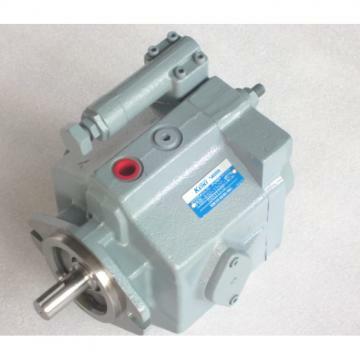 Pioneer Machinery TOKIME piston pump P100V-RSG-11-CCG-10-J are made of a special graphite-based, sinter bronze alloy. Both materials are characterized by a high load capacity and wear resistance as well as excellent corrosion resistance. In the spherical TOKIME piston pump P100V-RSG-11-CCG-10-J version, the inner ring of the fixed bearing, or the outer ring in the case of a floating bearing, is made of high-quality stainless steel. Here, Pioneer Machinery has already assumed a pioneering role in its use of biologically degradable components and media. The TOKIME piston pump P100V-RSG-11-CCG-10-J solutions provided by Pioneer Machinery have been in operation since 1998, to the utmost satisfaction of Pioneer Machinery, and are still in use.